Yesterday morning, at 9:55am to be exact, my phone rang. I was across the house at the time, holding a 2-year old and his collection of trucks, so I got to it too late, and missed the call. This is what I saw on the caller ID. Prince William? Shut up!! 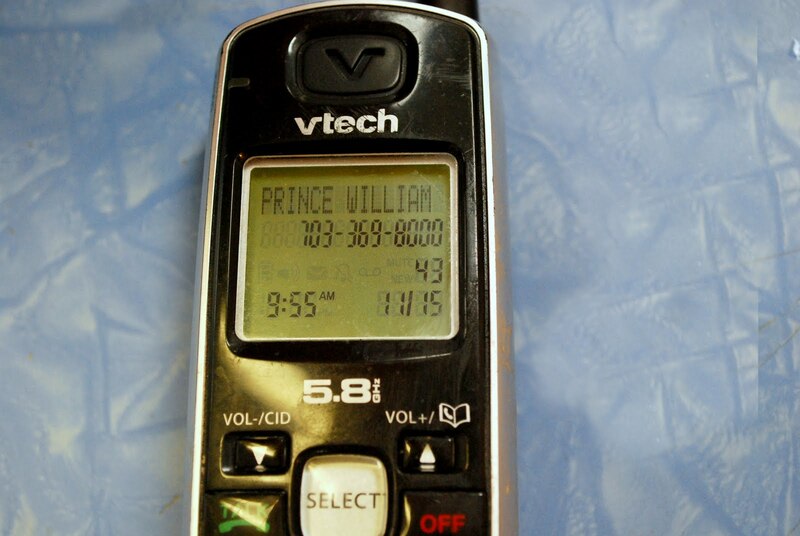 Missing a phone call from Prince William is a big deal. I just didn’t realize how much of a big deal until today, when I woke up this to headline. Well! Looks like he settled for the next Kate on his list. Couldn't he at least have tried my cell?